SXSW begins in less than a month and the festival has just announced more artists who will play the 2018 edition, including And You Will Know Us by the Trail of Dead, Bun B, Cut Copy, Dashboard Confessional, Nathaniel Rateliff & the Night Sweats, Drab Majesty, Peanut Butter Wolf, Pujol, Say Anything, Sneaks, Vockah Redu, Kaki King, Kweku Collins, Hundredth, and more. You can check out this week’s lineup additions, listed below. The music portion of SXSW happens March 12 – 18 in Austin, TX. 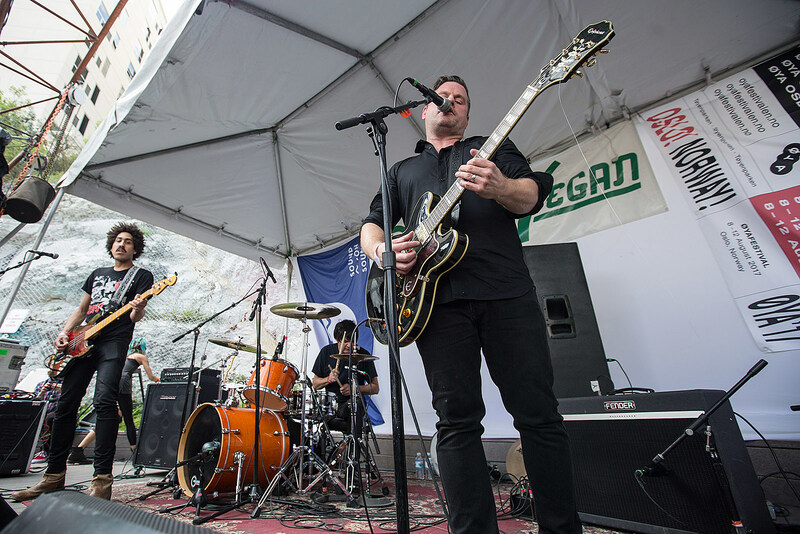 BrooklynVegan will be there as usual — stay tuned for announcements on our day parties.